Working from home today. It is 11:17 and I have not done a thing. I woke up, showered and dressed. That’s nothing. 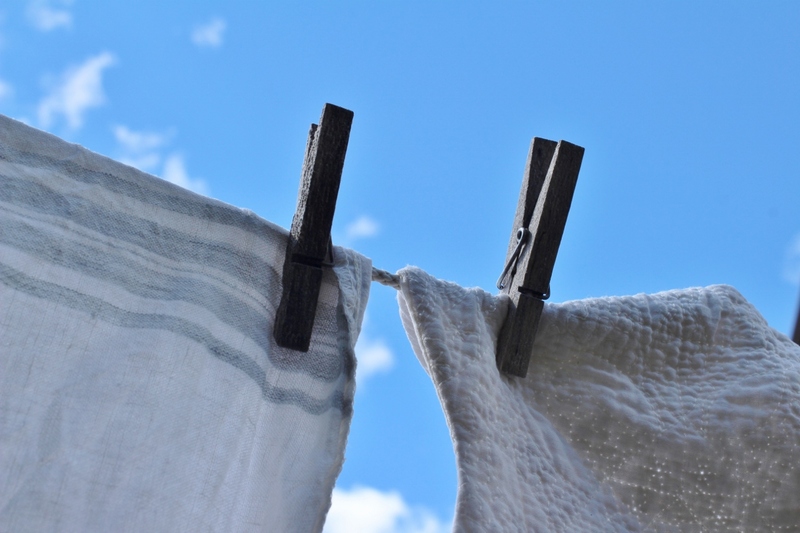 I stripped the beds, did the laundry and hung the sheets on the line to dry in the sunshine. Not really a thing is it? I cleared the breakfast table, and tidied the kitchen. As my husband had made breakfast, that is not really anything at all. I walked the dog for an hour, and stood for a while watching band practise at the school yard. Philosophizing on the strange fact that even a thing that started ugly, may end up as innocent and meaningful activities. The young boys in uniforms are not marching to war, they are just donning uniforms, playing war music and heeding their leader to add joy and fun to this sunny day. Then the dog and me went home, scrubbed the garden furniture ( bird droppings), had a coffee (me, that is) and I posted on my Bible blog. I still have not done a thing, my account is still unbalanced, and my reports are still quite unfinished. The important projects are totally unplanned. Which makes me think. Except for watching the band and doing my blog, everything else I have been doing today are things I sooner or later will have to pay others to do for me. If I live long, perhaps even the shower and dressing bit. So is this true: do I work to be able to pay others to do the work I do not appreciate being able to do today? I do not. Sometimes though, my mind, and people around me think that is a way to live. Then I’ll have myself listen to my heart. Realigning my priorities, just now, by going outside to hang the next load of laundry and really smell and enjoy the first sunny day for ages. 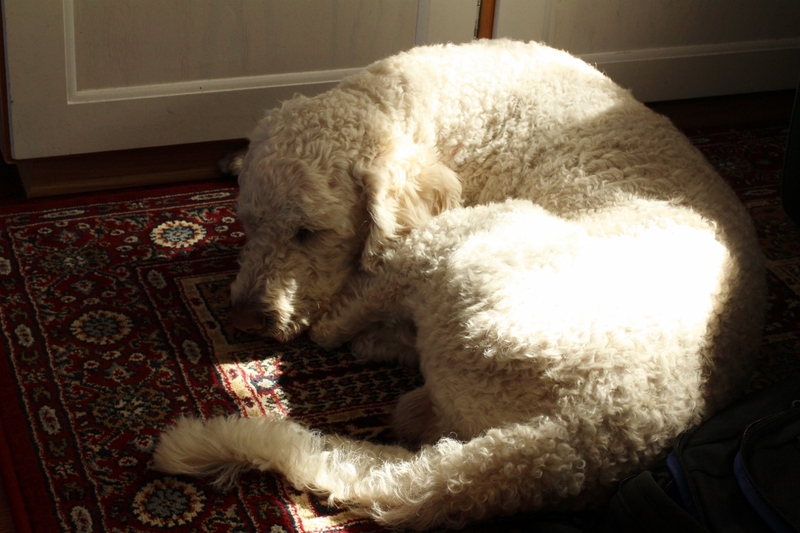 In a moment, by opening my job mail, while all the time hearing the dogs content sighs and snores as he dreams of his long walk. This entry was posted in integrity, reflections on life, solveigs happy trails, values and tagged dog walk, thankful, values. Bookmark the permalink. Thanks Pat! Yes isn’t laundry fresh from the line among the best smells there is! It is the little things, is it not, which make us happy: the sights and sounds and smells of the things we loe most. I was right there with you, Solveig. I think your priorities are just right. Thanks Kate, we would have made a great and totally enjoyable top priority list for the day together, I am sure!